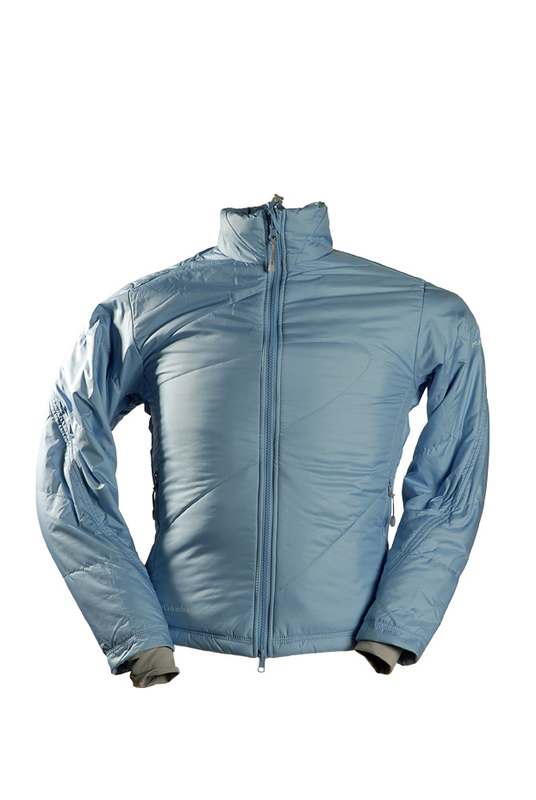 This insulated jacket weighs 540g; fully lined with soft fleece like fabric; mesh pockets inside and two zipped external pockets lined to keep you hands cosy; Lycra cuffs and drawcord elastication at the hem; pit zips. But there’s no method of compression; it’s pretty heavy given it lacks a hood and a long cut. A straightforward, inexpensive jacket, but others offer more.